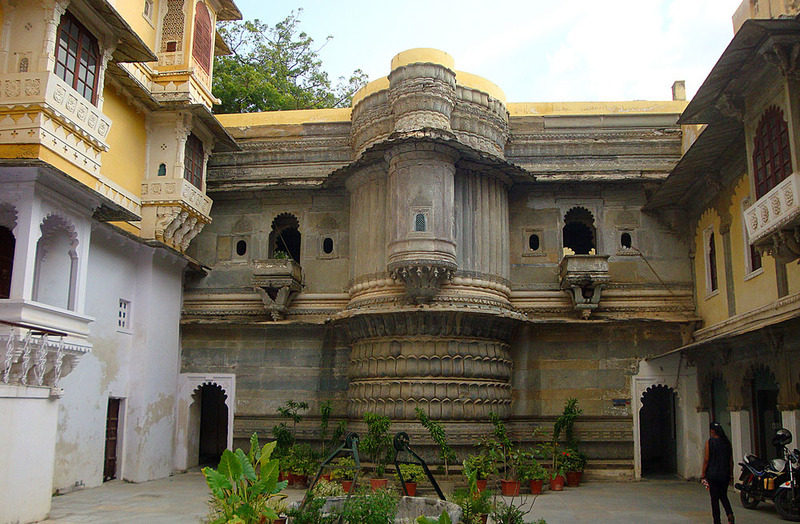 Bagore-ki-Haveli Udaipur is a very ancient mansion in Rajasthan is situated in the waterside near Pichola Lake. Amir Chand Badwa, honourable chief minister of the time, built this ancient building in the 18th century. After the death of Amar Chand Badwa,Mewaar state took the possession of this building. In the year 1978, this building turned into an abode of Maharana Shakti Singh. 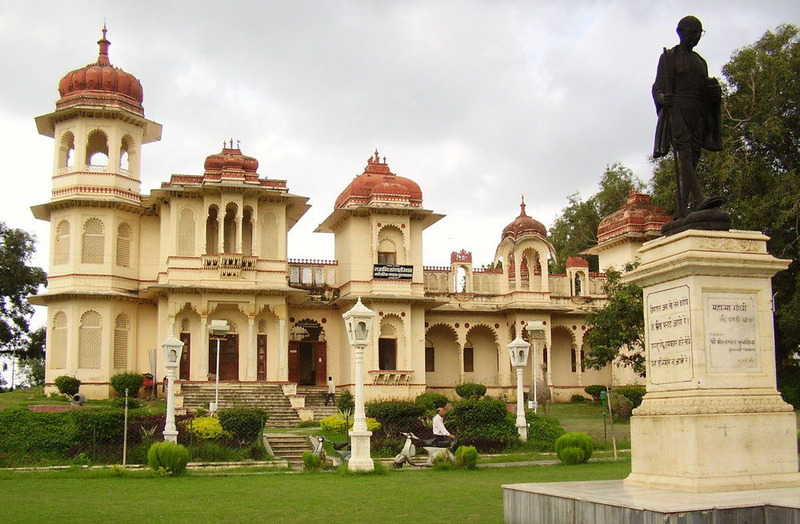 He combined a central building out of three stories and from that time, it has named Bagore-ki-Haveli Udaipur. This splendid architecture boasts of excellent glass work and delicate carved work. This palace has more than one hundred rooms with well-arranged terraces, balconies, corridors and courtyards. The Queen’s chamber preserves captivating unique paintings of Mewar. The sculpture was of few peacocks made with little pieces of colourful glass greatly fascinate the onlooker’s attention. Presently there are 138 rooms and numerous balconies, corridors, terraces and courtyards. 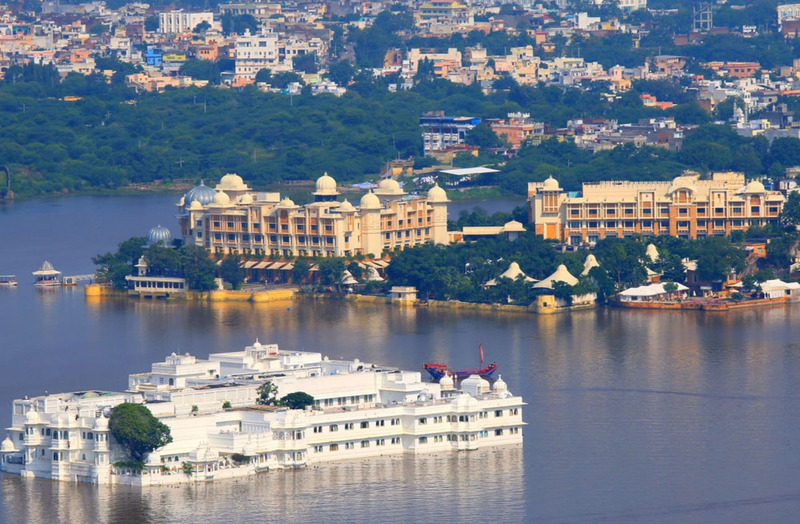 When you stroll in this building, you will find many royal quarters made for the majestic ladies, bed-rooms, dressing-rooms, bath-rooms, living-rooms, recreation-rooms and also worship-rooms. 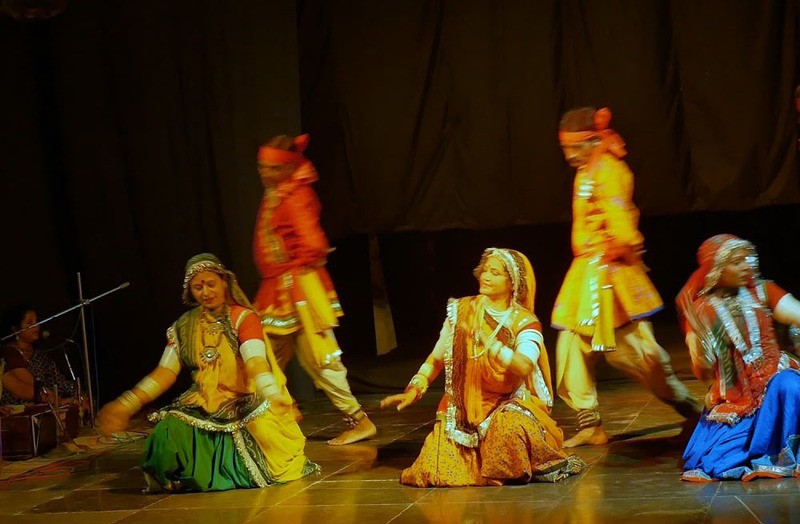 The assembly rooms of the Royal ladies do still carry fine canvases in the Mewar style. There are still some rooms that have magnificent coloured-glass windows. Exclusive signs of the Rajput set, such as dice-games, jewellery boxes, pan boxes, hukkas, hand fans, copper vessels, rose water sprinklers, nut-crackers and other items are kept on display here for the tourists. 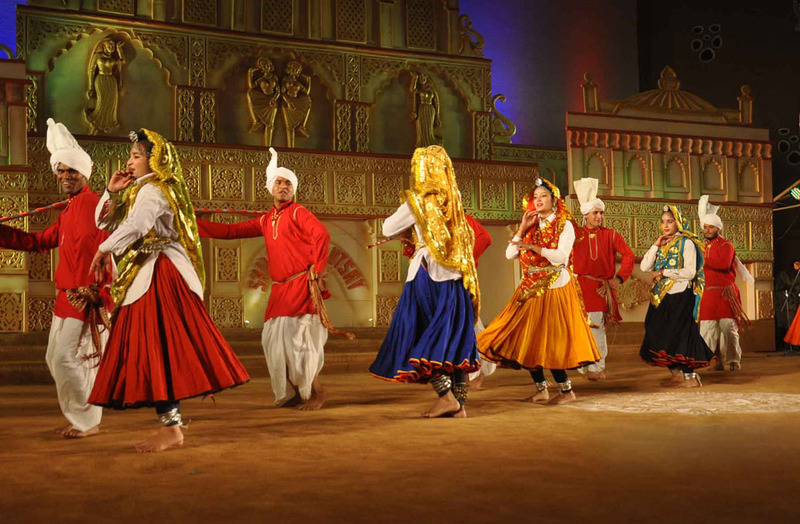 In the evenings, this Bagore-ki-Haveli Udaipur stages pleasant presentation of the traditional music and dance of Rajasthan. At night this mansion looks amazing with shining lights.